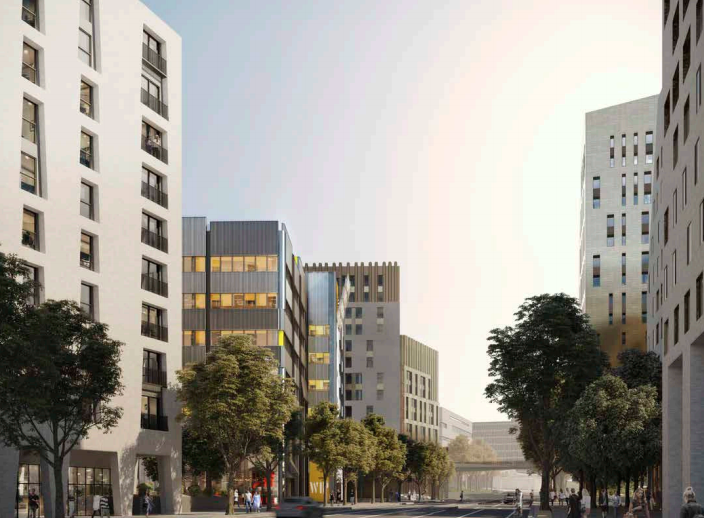 The University of Brighton has awarded a contract to Bouygues Construction for financing, designing and constructing a new student residence on the Moulsecoomb campus. Work on the project, which overall is worth £161m, will be jointly carried out by three of Bouygues Construction’s British subsidiaries. 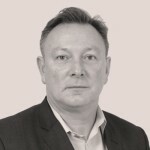 These are: Linkcity (through its brand Uliving), Bouygues UK and Bouygues Energies & Services. 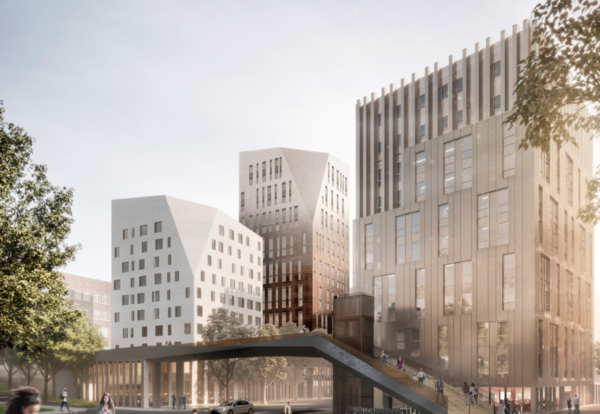 The project consists of five blocks varying between 8 and 18 storeys, which will provide more than 800 student bedrooms as well as ground-floor amenities for the students’ union and fitness facilities. The Mithras Road project forms part of a wider north Brighton masterplan, including the Preston Barracks site. Designed by Hassell Architect, the student residence will be built on the eastern side of the Moulsecoomb campus and forms part of a vast transformation project aiming to turn it into a sustainable and innovative campus. Initial works have started with handover scheduled for September 2021. The residence is set to welcome its first pour students for the 2021-22 academic year. Vice-chancellor Professor Debra Humphris of the University of Brighton, said: “We’re proud to be investing in the future of our university, making Brighton a great place to live, work and study.